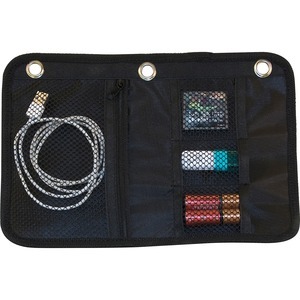 Media binder pouch features three mesh pockets to keep your flash drives and other small media neat and organized. 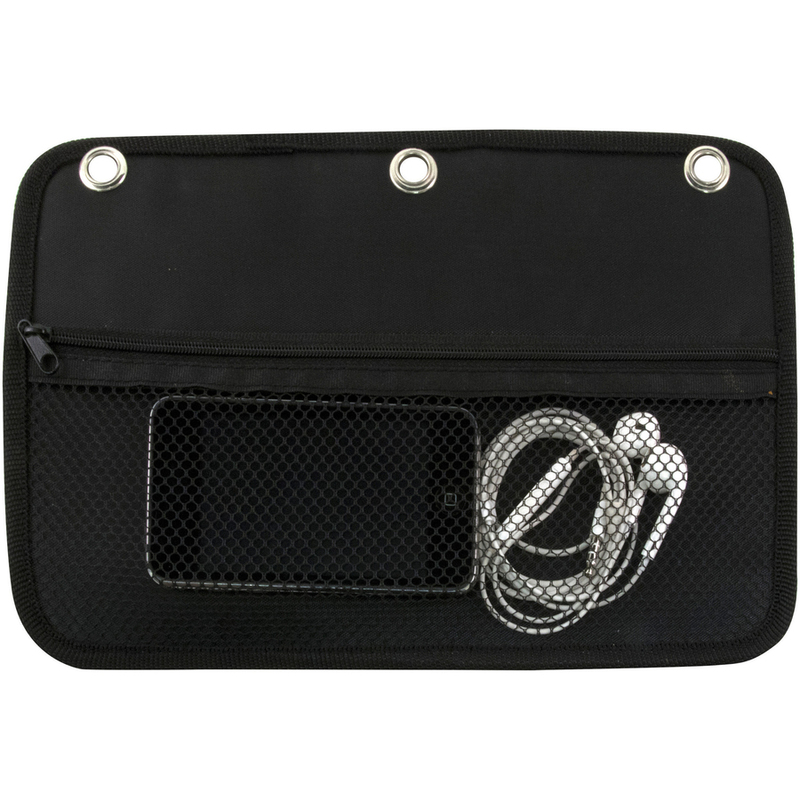 Large zippered pocket provides more space to hold cords and small supplies. 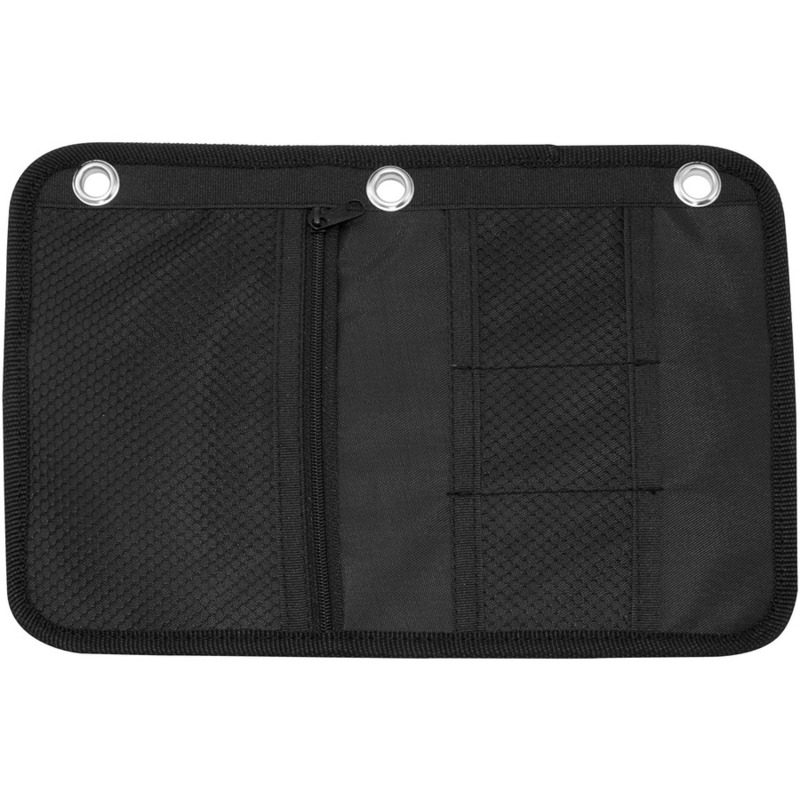 Plus, a vertical zippered pocket keeps your writing utensils within easy reach. 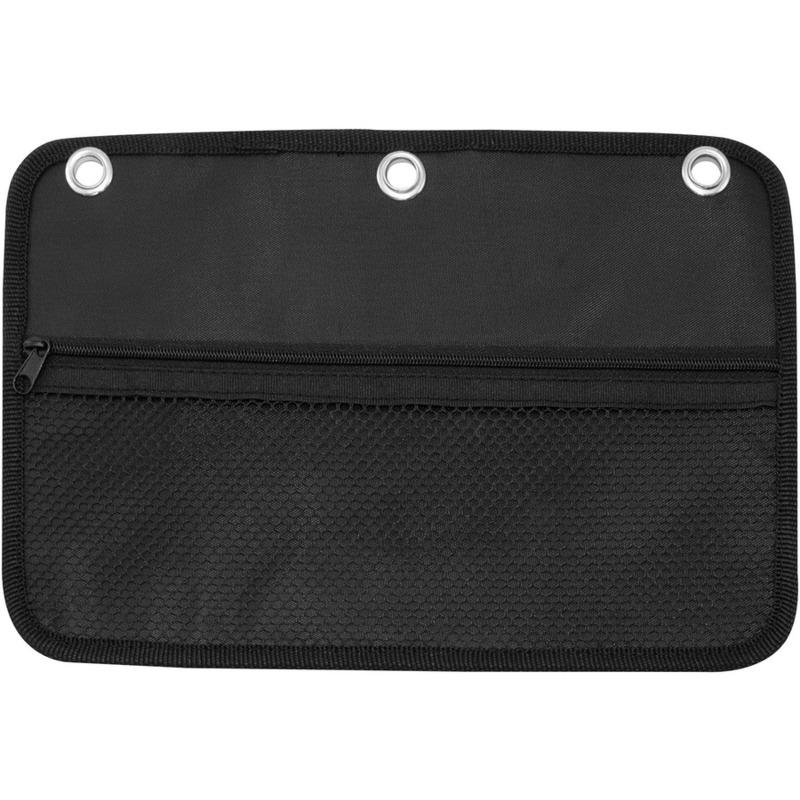 Binder pouch is designed for all standard three-ring binders (sold separately).